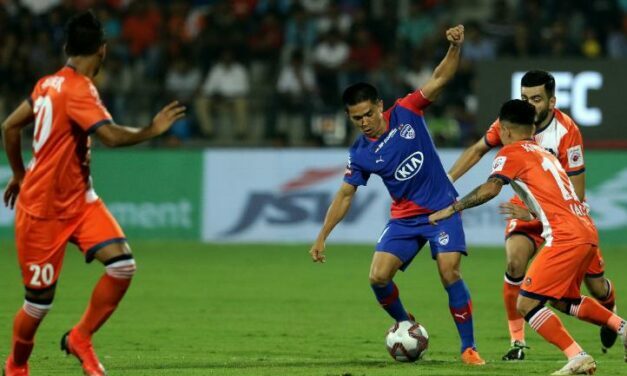 Bengaluru FC won their maiden Indian Super League title on Sunday at the Mumbai Football Arena as they beat FC Goa 1-0 in the final, courtesy an extra time header from Rahul Bheke. 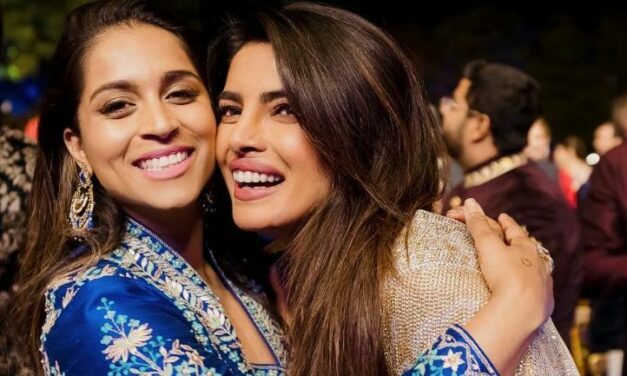 Lilly Singh aka Superwoman just made a lot of brown girls proud when she announced recently that she will be getting her own NBC-late night show, becoming the first Indian woman to do so. 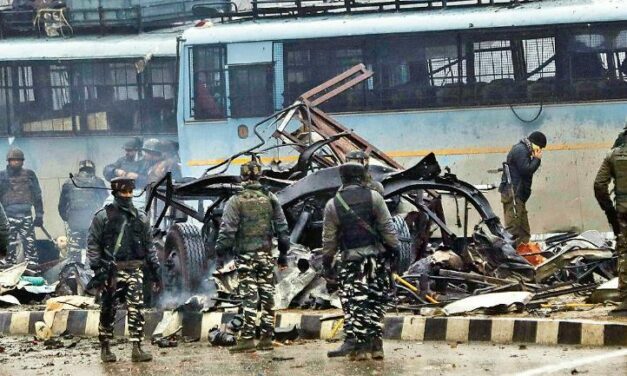 The INS Chakra nuclear submarine was deployed in operational role with the INS Vikramaditya aircraft carrier to tackle any situation’ with Pakistan in wake of the Pulwama attack on February 14. 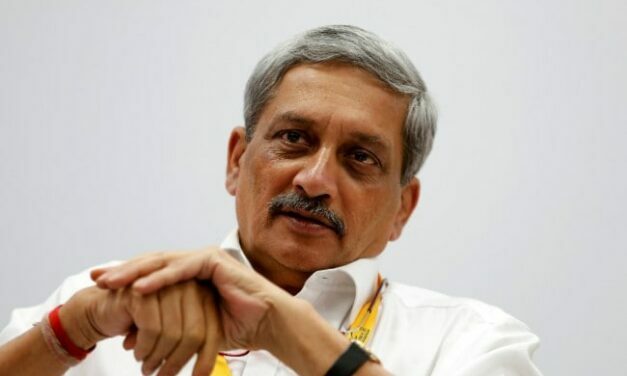 The Goa Church has condoled the death of Manohar Parrikar claiming that the chief minister sometimes sought its opinion before taking “far-reaching decisions for the benefit of the state.